What are you doing Saturday 20th October 2018 between 1pm and 4pm? What’s that you’re not doing anything? 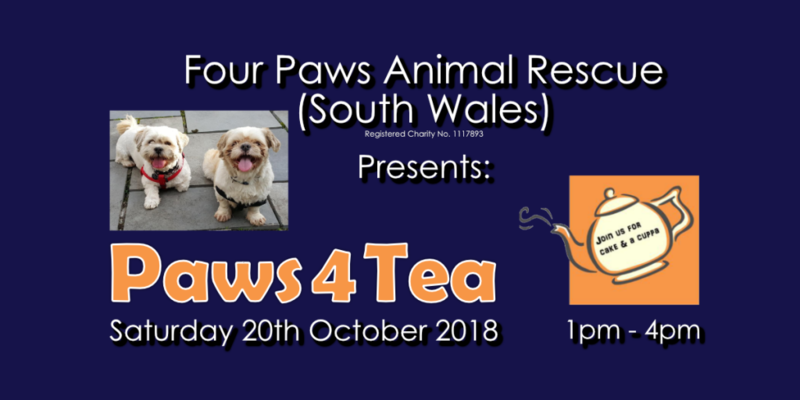 Well that’s great because you’ve been invited to the FPARSW Paws4Tea event! 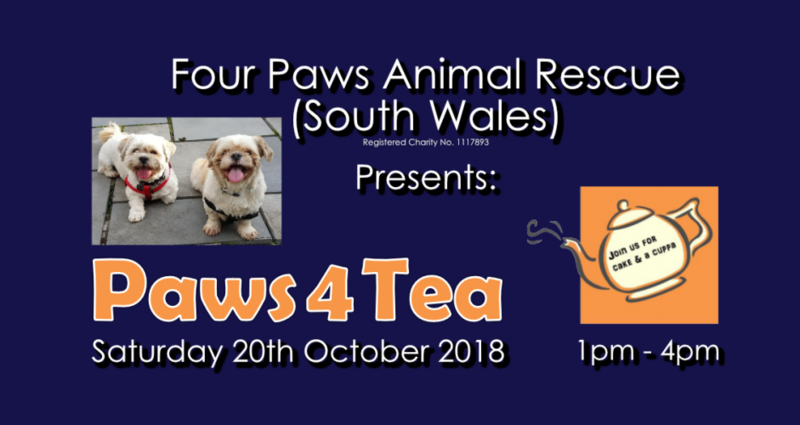 Paws4Tea is an event being organised by some of the dedicated FPARSW volunteers in aid to raise funds for us and the animals we help rescue nearly every day! 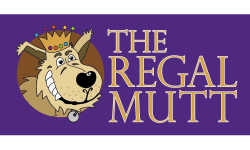 It’ll be fun for adults, children and dogs alike! 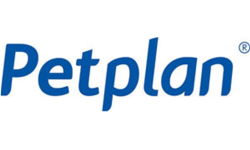 Where is Paws4Tea being hosted? 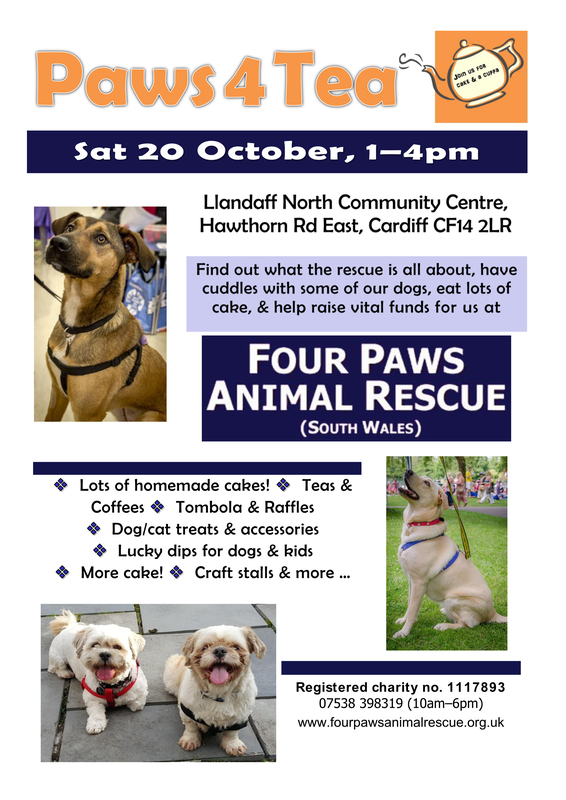 The event will be hosted at the Llandaff North Community Centre (details in the image below). What will be on offer at the event? Craft stalls and much more!! Where can I find more details on the event? For more details please see the poster below or head to our Facebook page and see the event we have posted up!